Sample Sunday is back! 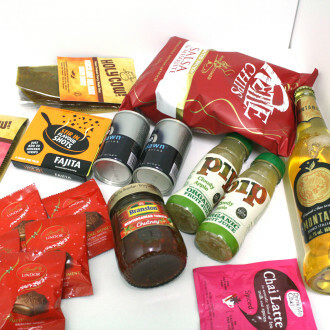 I had an impromptu week off it last week, what with Christmas and being at home and forgetting to bring samples with me. Life, eh? But I am back with a sample that *spoiler alert* I have fallen in love with, so there’s some more money I’ll be spending soon. Note to all, if you’re thinking of doing Sample Sunday (and I’d definitely recommend it, a lot of people seem to love it and it’s a great way of using up your stash) you need to prepare yourself for that fact you will buy things. I’ve bought a few different samples (here, and here) and there’s more I would have bought if they weren’t like, serious £££. 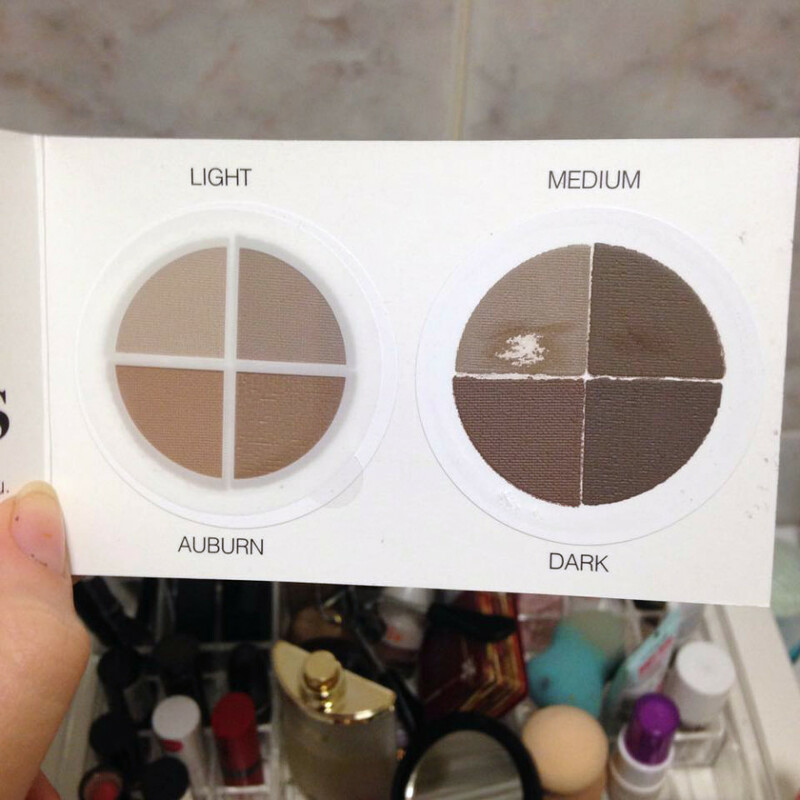 This sample came with four different samples of the Duo Brow Powder – blonde, auburn, medium, and dark. Straight away, that’s a goof sign for me I like my GOSH Brow Palette there are three shades, of which only one is a close match. That’s two thirds I am paying for with no real intention of needing it. Having a duo palette, which is specifically tailored to your colour already, means you’ll actually be using every inch of product. Normally with brow products, I can get away with using the darkest shades as I have dark and chunky brows, but I thought I’d be cautious and try the medium first… Which I’m glad I did, this powder is seriously pigmented! 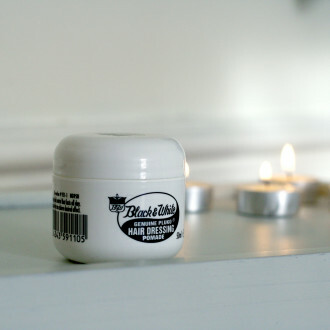 It’s silky soft, picked up beautifully by the brush and applies like a dream. Honestly, the perfect brow powder. I didn’t need to layer up the colour, as one swipe was enough to fill in my brows without making them thick, chunky or unnatural. The colour is spot on perfect too – sometimes brow products can be too warm for my somewhat grey eyebrows, and this powder matches them perfectly. To a T. It’s amazing, very taupe. To top it all off, my eyebrows stayed perfect until I went to bed at 7am New Year’s Day. You can’t beat staying perfect for 13 hours, can you? I can’t say what the colour match would be like for the other three duo’s, but the formula is perfect and I imagine the shades would match very well, or you could always mix each shade in the duo to tailor them. The only thing that is slightly rubbish is that they don’t have a brow wax, but I think that is because it doesn’t need one technically. Online, the prices range from £12 – £15, and I can’t seem to find an official retailer in the UK which is seriously lame. I’m going to risk the Amazon sellers (from Scott’s account, as they’ve locked me out and are no help whatsoever either on the phone or online) and hopefully it’s legit! What product do you use on your brows? Any you’d recommend? Or would you try this now?